2019 Spring Special - Limited Time! Save up to 25% OFF Weekly Rentals! 30% OFF Sea Pine Rentals! New Rentals! Take a look at whats New to Sunset Rentals! Whether you’re coming to Hilton Head for a family vacation, a romantic getaway, honeymoon, reunion, anniversary, or group outing, let Sunset Rentals take the worry out of preparing your vacation. We make sure your stay will be as safe as possible – All properties are equipped with high security keyless entry. Comes with white sandy beaches and many shops and restaurants. Home to 4 championship golf courses and one of the nation's premier tennis facilities. 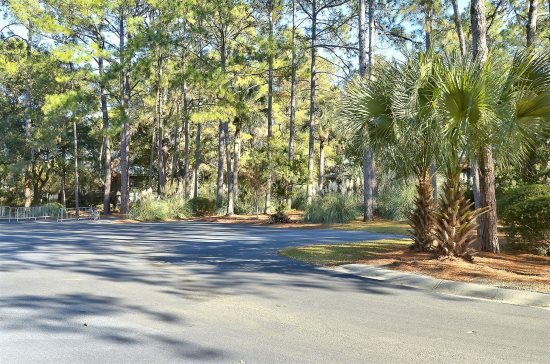 Palmetto Dunes provides fun activities and amenities for the whole family! If one word could describe Shipyard, it would be diversified. Oceanfront, eclectic and close to shopping, dining and much more. 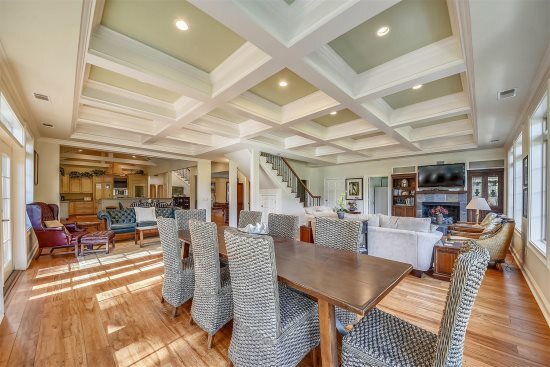 Access to the quietest beaches, 3 championship golf courses & trails for walking & biking. We Offer Hilton Head vacation rentals with a wide variety of vacation homes, villas and condos for a vacation you will always remember. Search for your perfect vacation now! We want to assist you in choosing your Hilton Head rental home, by matching you with the type of vacation you are looking for. We have many Hilton Head pet friendly rentals. If you are looking for sports then look no further. Hilton Head has World Class golf and tennis, and we offer golf packages or tennis packages that will suit you perfectly. Hilton Head Island also offers great dining and shopping that exceeds even the highest expectations. And don’t worry, kids, there’s awesome activities that you’ll think are pretty cool, just for kids or for the whole family. Search for the your perfect vacation spot now!